Mascara lovers I have just discovered a product that you are going to wonder how you ever lived with out it. 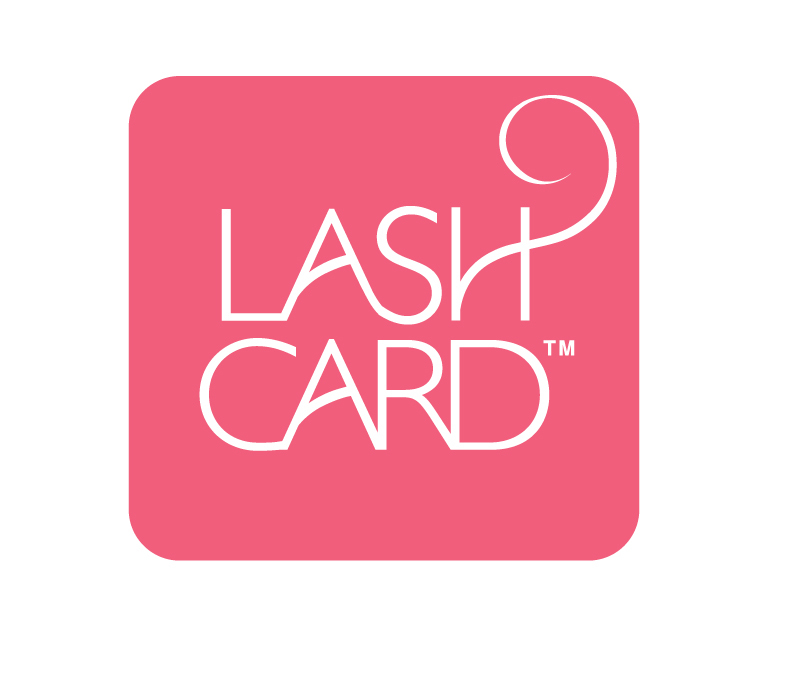 The Lash Card, is a disposable "card"that has two curves which have been specifically designed to fit a variety of eye shapes. So What's the point of the Lash Card? You hold it against your lashes while you brush your mascara through to curl and separate them. This trick has been used forever, however usually its with a business card.... which most likely has bacteria and other unpleasant things on it, and do you really want that on your eyes? These are for one time use, so no worries there just flawless perfect lashes. 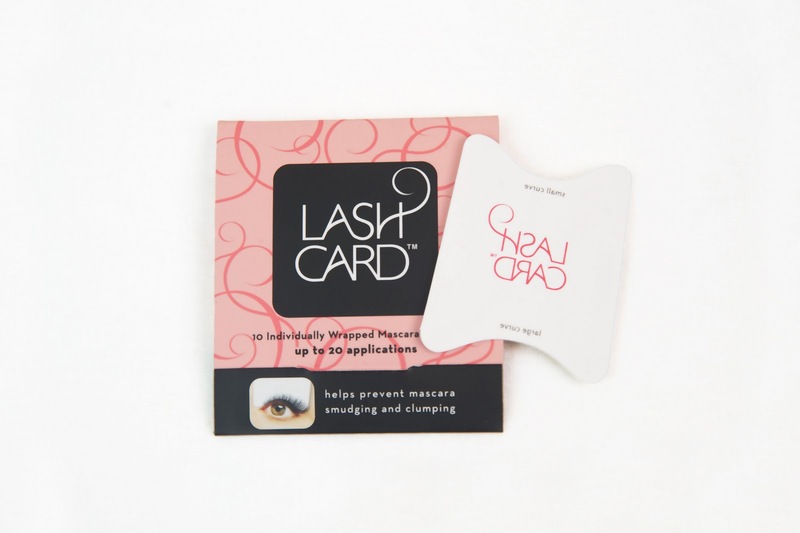 You can get your very own Lash Card pack here for $5.99. Each Lash Card pack contains 10 cards. Buy one for you, your best friend, your mum...seriously buy one for everyone you will be in love!!! I love the idea of a lash card! I must get these!!! I have never hear of this! Thanks for sharing! I will have to try! But for now I am having a hard time finding a mascara that I even like! Know of any really good ones? thats a really great idea! you have me totally curious to try this out!!!! i havent even heard of this!?!? 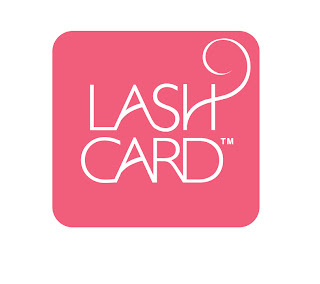 Lash card, amazing! Never heard of it, but it looks awesome. I'm a mascara freak, lol. 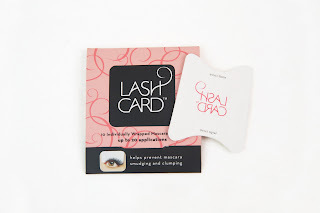 I'd never heard of a lash card before this... it if it works as well as it should it's BRILLIANT! Love the look of your apple salad! So green!! Mascara always ends up on my above my eyelids haha! The food looks great! And I may just have to try the lash card! I actually quit wearing mascara altogether because of all the smudging! wow that's a great idea. Have you tried it yet. I am curious I want to try it. thank you so much!! i totally want to try that lash card. hollar! that lash card looks pretty cool. I will have to look for it! thanks! oh I'm always looking for mascara tips! Those lash cards seem like fun! And how good are pickles on subs? YUM! Happy (almost) Friday!! The fish sandwich looks goood! Yum! 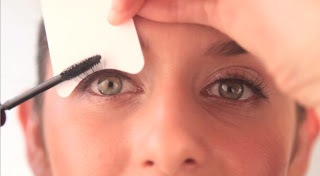 Great idea for the mascara. This lash card is a very cool idea. I definitely want to try it out! Love the idea of that lash card. Really amazing! I have never seen that before! 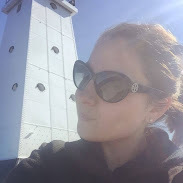 Thanks for sharing and for stopping by my blog today! That is a great idea. I sneezed one time right after putting on my mascara and oh what a mess I had! What a great idea! I hate when my mascara runs onto my eye lid!